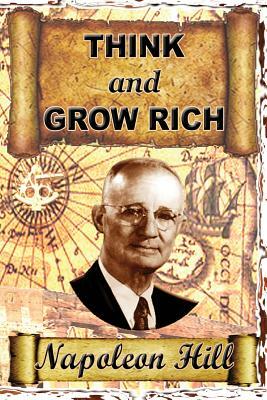 Think and Grow Rich a must for anyone who want to improve their life and circumstances. This book REVEALS the true SECRET of how the moneymaking MILLIONAIRES made their FORTUNES. By reading this BOOK and implementing every word in their daily EXISTENCE. Think and Grow Rich" is Napoleon's most famous work. It has made many millionaires, including people like: John D. Rockefeller, Henry Ford, Thomas Edison, Theodore Roosevelt, Woodrow Wilson, Elbert H. Gary, DR. Alexander Graham Bell, Hon. Jennings Randolph... Today these SECRETS are available to all, not only to one class, but for anyone who want change Get a copy for yourself, as a gift for your child, grandchild and your friends. This book is one of the best gifts you will ever give.